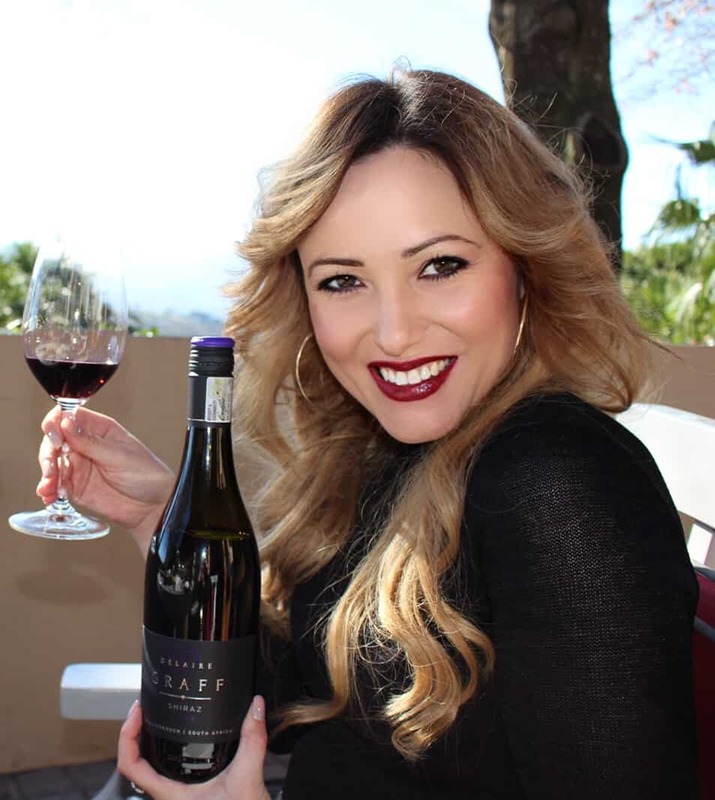 The Delheim Jazz and Cheese Fondue Sundays series plays an exciting new tune in the Stellenbosch Winelands this year thanks to the announcement of a collaboration with the Cape Town Music Academy (CTMA) and Jazz in the Native Yards. All jazzed up, this renowned winter indulgence of cheesy delight, wine and live jazz performances will take place, each Sunday from 24 June to 26 August. The CTMA is a not-for-profit company (NPO) that seeks to create opportunities for local, established and emerging musicians and related artists in the Western Cape. The objective of the CTMA is to conduct a public benefit activity which creates programmes and projects for the promotion of the work of local musicians, and the development of career opportunities in the South African music industry. Jazz in the Native Yards, founded by Koko Nkalashe and Luvuyo Kakaza, is an initiative of Native Yards Arts, a township based creative art enterprise, and seeks to promote existing live music performance spaces and create new venues for artists to showcase their talent in different areas of the Western Cape.Since JINY’s inception in 2013 they have had many musicians, well known and less established play at their regular venue in Gugulethu. Some as far as Taiwan, Belgium, Norway and the UK. The Jazz & Cheese Fondues are hosted in Delheim’s cosy ‘downstairs’ wine tasting cellar, snug with low ceilings and intimate tables. It’s here that the cheese-pot lids come off, melting all resistance with piping hot Swiss-style cheese and mellow jazz. 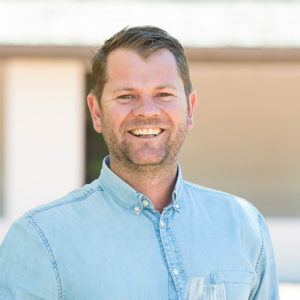 Delheim is situated just outside the City of Oaks – in the Simonsberg sub-region of the Stellenbosch Wine Routes – and has been a home for generations since 1699. Here, the Sperling family has made award-wining wine since the 1960s. The Delheim Jazz & Cheese Fondues embrace this philosophy in slowing it all down to a peaceful and enjoyable pace. Picture pots of Gruyère and Emmentaler for ladling, dipping and smearing with a selection of delicious bites and outstanding Delheim wines. This is meal-sharing and social cohesion at its best and an occasion best enjoyed with a group of close friends and family. Tickets are R450, which covers the cost of the live jazz performances, Glühwein and soup on arrival and the hearty fondue meal which will be served with complimentary Delheim wines between the first and second act. There will also be a coffee bar. 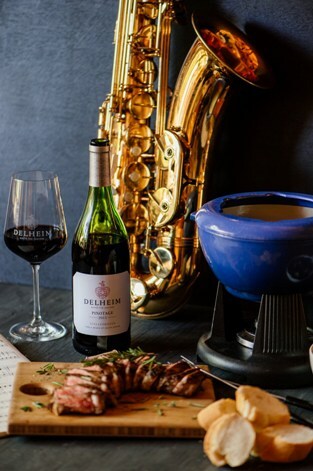 These events generally book up quickly so you might consider signing up as a member of the Delheim Wine Club, which offers a range of worthwhile benefits including preferential booking for Delheim Jazz & Cheese Fondues.